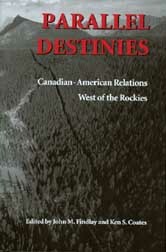 Parallel Destinies: Canadian-American Relations West of the Rockies (Seattle: University of Washington Press, 2002). 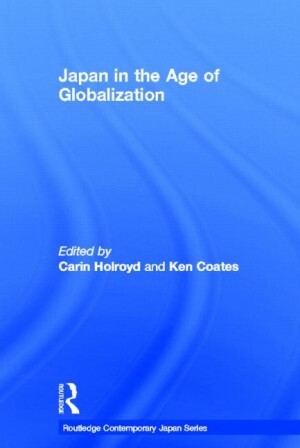 With John Findlay. 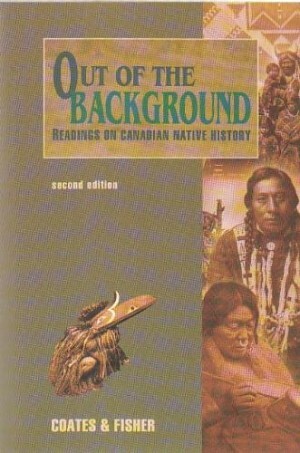 The Historiography of the Provincial Norths (Thunder Bay: Centre for Northern Studies, 1996). With W.R. Morrison. Northern Communities: The Prospects for Empowerment (Edmonton: Boreal Institute, 1988). With Gurston Dacks.